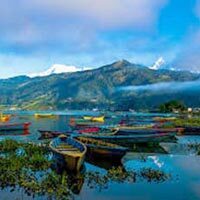 Transfer to Pokhara via Manakamana Temple-a Hindu Goddess temple in pagoda style situated atop a hill visited by hundreds of thousands of pilgrims every year. Experience the first Cable car, which will give you an experience of a lifetime. 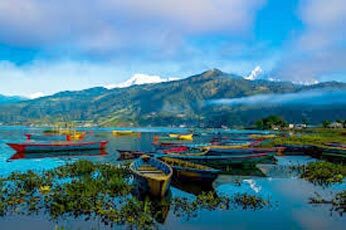 Drive to Pokhara- the nature's paradise.